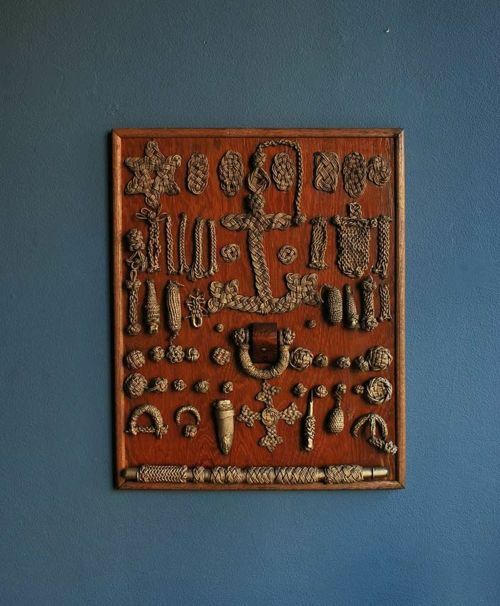 Oh – it’s a 1940’s sailor’s knot board, of course. i like it, too… a piece of art. i’ve seen a similar one on some ship museum in Dundee.